In spite of a vehicle accident on March 30, our Amarillo location is open. (No one was injured.) Sales, parts and service are all operational. Call or come by for all your equipment needs. Please pardon our mess while we clean up and rebuild. 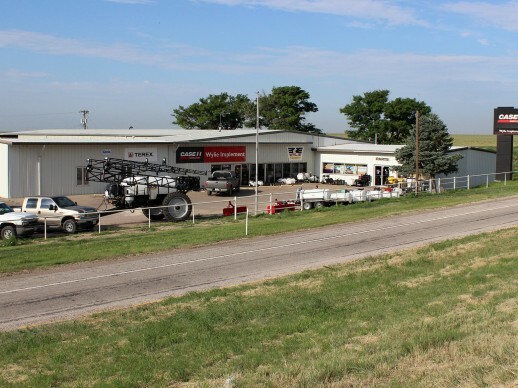 Wylie Implement and Spray Center is located on I-40 east of Amarillo, Texas. Take Exit 80 at I-40 and Spur 228. This location is open Monday through Friday from 7:30 AM until 5:30 PM. Wylie Implement and Spray Center offers the full line of Case IH tractors and equipment as well as Wylie sprayers. We also provide the best in service and parts.